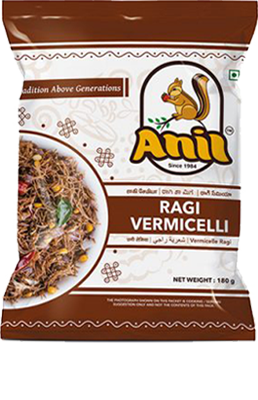 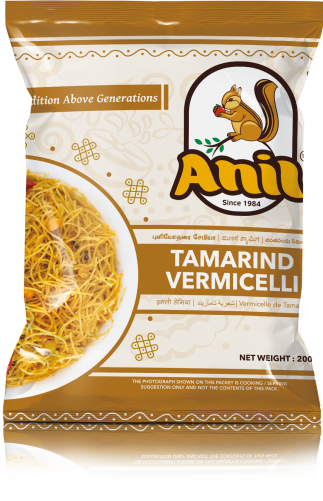 Tamarind Vermicelli or Semia is another form of Semia where in the sour taste of tamarind dominates the dish. 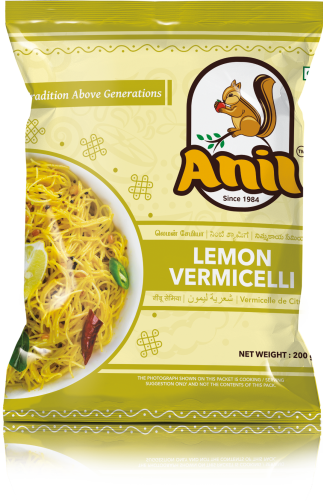 It is made by tempering mustard, curry leaves, and chilies in a little oil and adding on tamarind water in it. 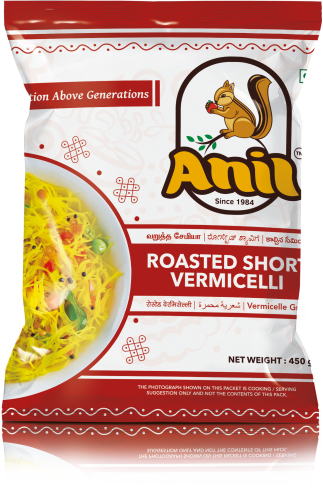 Once the water comes to boil, the Semia is added in either it’s roasted or non-roasted form until it is well cooked. 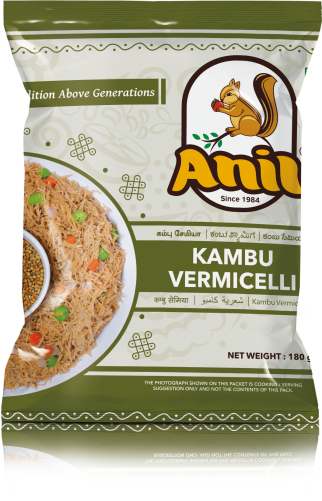 The tamarind water that is needed for the recipe can be freshly made by soaking some tamarind in hot water or by using packaged paste available in the market.